DRACULA by Bram Stoker, illustrated by Becky Cloonan. 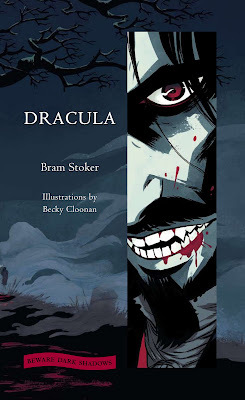 Out from Harper Collins in April 2012! 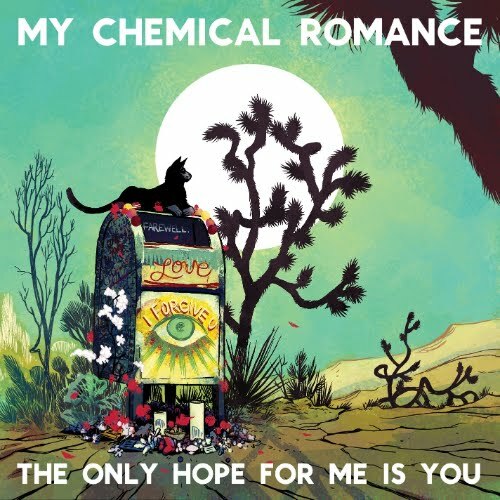 MCR's Only Hope single! Wicked psyched on doing the artwork for it.